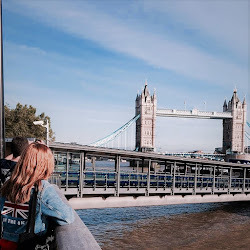 Just a seventeen year old girl from Austria, wishing she lived in another city(aka London)and another time(aka 70's). But, here I am trying to make the best out of my life. I will mostly post about bands, TV-shows and other things I couldn't live without. Enjoy!